Pamper yourself with healthy and delicious sweets & treats! With busy schedules it can be tough to lead a balanced lifestyle without compromising on health, nutrition and weight. 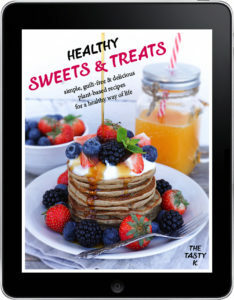 Instead of trying yet another never ending yo-yo diet, this book shows you how easy it can be to create healthy desserts, without that guilt-feeling. Food doesn’t have to be complicated to be good and you don’t need to use refined sugars, tons of butter, creams and white flours for treats to be tasty. 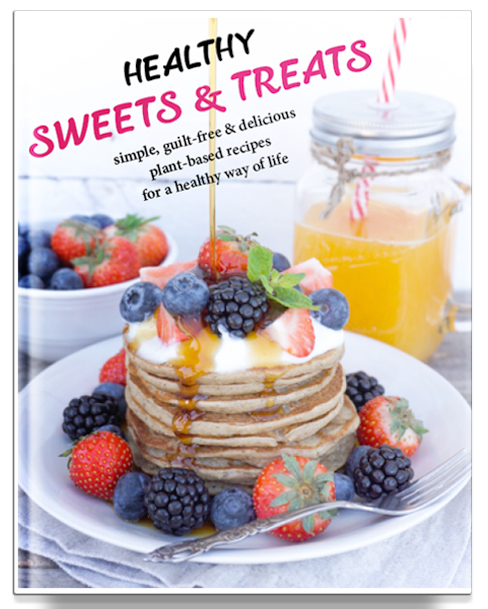 Healthy Sweets & Treats combines nutritious plant-based eating with mouthwatering recipes that will leave you wanting more! It is meant to be a road map: A guide for the notorious sugar addict to embrace the sweet side of the whole food plant-based lifestyle. If you buy the book and try any of the recipes, let me know! 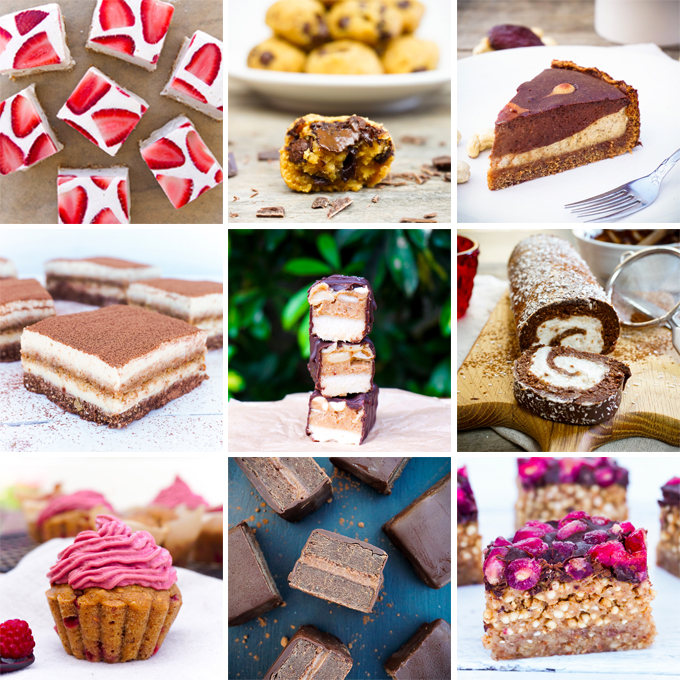 Tag your photos #healthysweetsandtreats on Instagram! I’d love to see your recreations. Cheers, friends!